TeXnic Center is choice of sophisticated LaTeX editor of many people simply because TeXnic is feature loaded and comes with easy integrated environment to work on creating LaTeX documents including thesis, report and journals on Windows OS. TeXnic Center is really a great software application to typeset documents of many types. 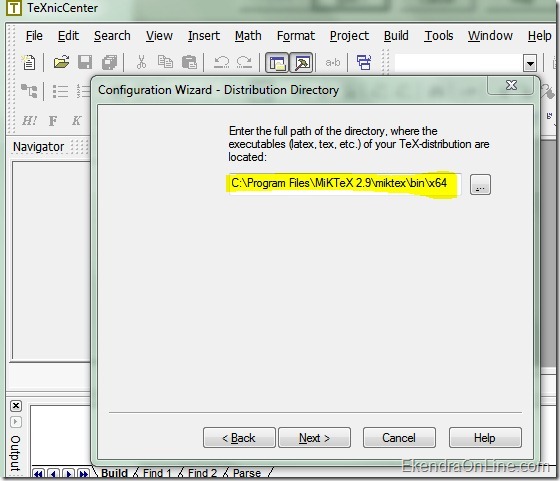 However, installing and configuring TeXnic Center so that it works properly is not an easy. 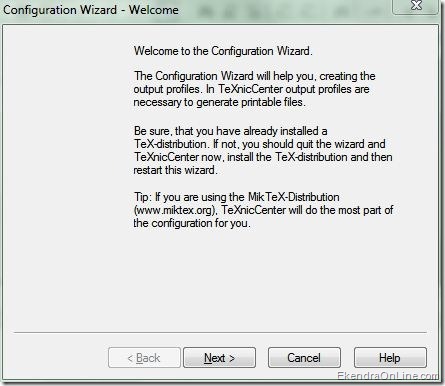 Here is a simple four step guide on how to configure and install TeXnic Center, assumed that you have latest version of MikTex installed already. 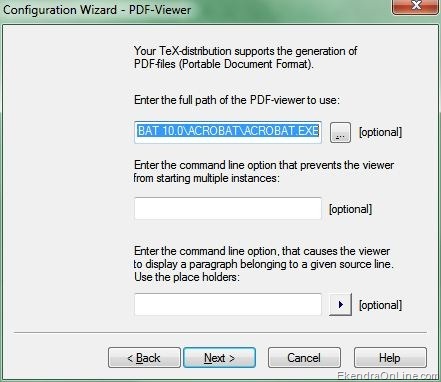 This way integration of TeXnic Center and MikTex helps configure the former to give the full potential of typesetting and producing LaTex documents easily. 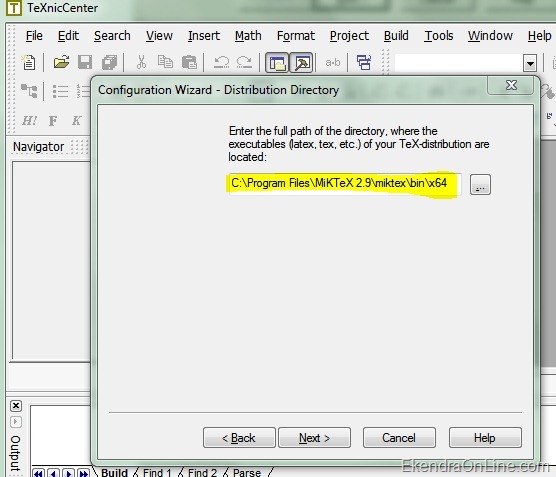 Ensure you have installed the latest version of MikTex (from official website of MikTex here) before proceeding (we have installed MikTex 2.9 in our Windows 7 64 bit for this tutorial) and then download to install TeXnic Center, again the latest version. 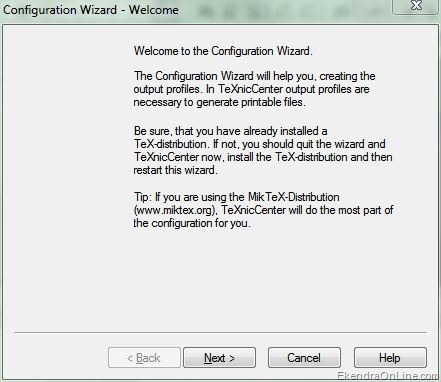 The configuration wizard appears as soon as installation process finishes in TeXnic Center. 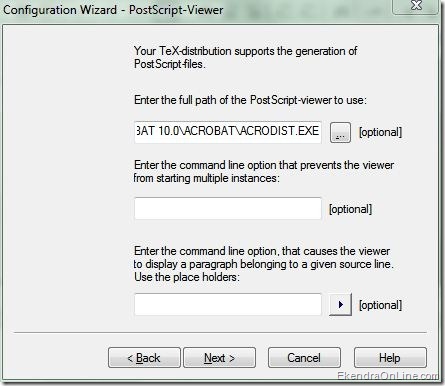 This wizard helps you create profiles to generate printable files. Since we are using the MikTeX distribution, TeXnic Center performs best when configured and integrated with MikTeX distribution directory. 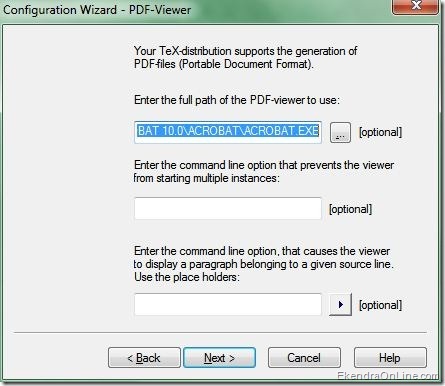 On the next wizard, give the path of pdf-file viewer like Acrobat reader or PDF reader that comes with your LaTeX program or Foxit reader or Google Chrome browser even. 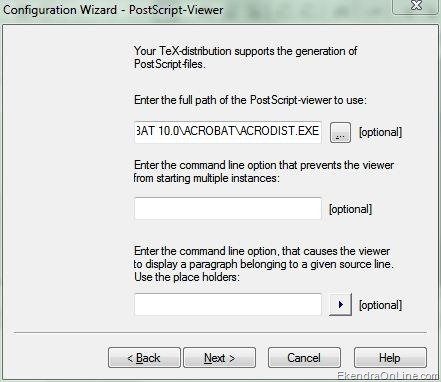 Also give the path for viewing post script (*.ps) files executed from the TeXnic Center.